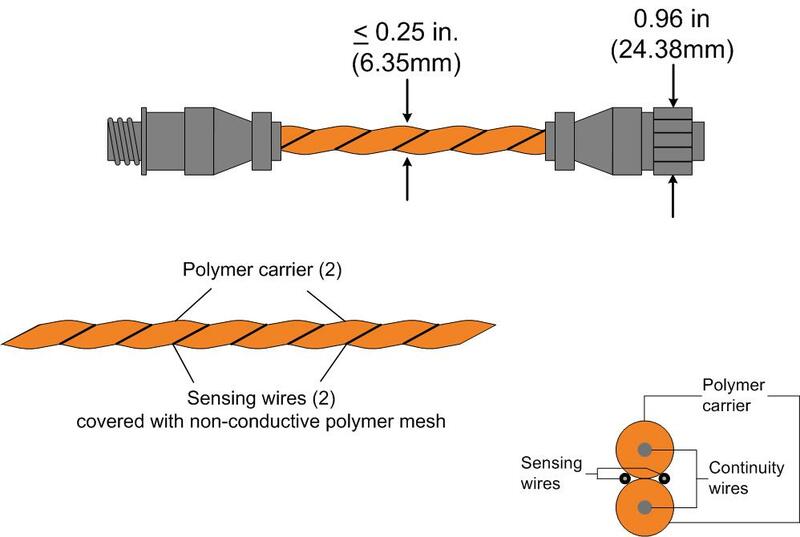 RLE’s orange sensing cable (SC) reliably detects the presence of water leaks and other conductive fluids. It’s one of our hallmark products, and RLE Technologies has held the patent for this particular cable since 2000. Durable – manufactured with an abrasion-resistant polymer core, which increases strength and durability. Definitely stands up to foot traffic! Flexible – easily bends around corners and wraps around pipes, while resisting bends and kinks. Resists False Alarms – engineered specifically to resist contamination and constructed from non-conductive polymers to help eliminate false alarms! 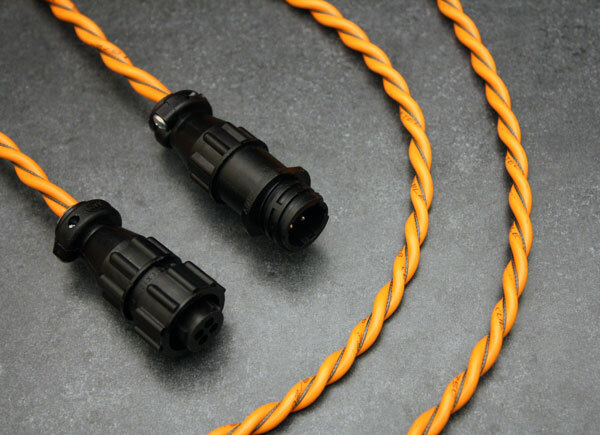 Quick to Install – each end of the cable contains mating connectors – this makes it easy to install new systems and to add lengths of cable to existing systems. Easy to Clean – when it’s visibly dirty, clean it quickly with Dawn dish soap or rubbing alcohol. No special cleaners or cleaning systems required. Fast Drying – gently wipe the cable dry, and it’s ready to detect the next leak. 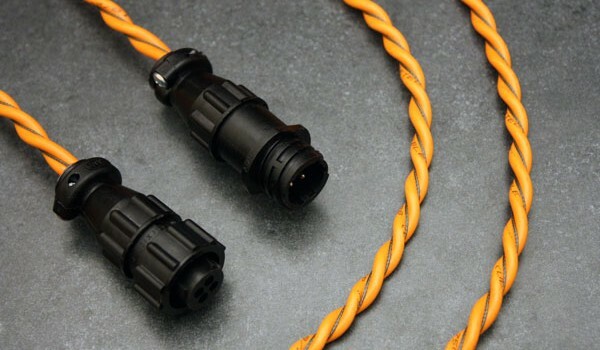 Plus – all of our sensing cables are manufactured and assembled in the USA. With over 14 million feet of leak detection sensing cable installed in systems around the globe, you can’t beat the durability or reliability of our leak detection sensing cables. How Much Cable Do I Need? Our conductive fluid sensing cable is designed to detect conductive fluids, like water and glycol. If you are trying to detect non-conductive fluids, like pure de-ionized water, gasoline, diesel fuel, or hydraulic oil, this cable will not work. Has your cable been installed for a while? You may need to test your system. Depending on your environment, systems should be tested at least once a year. The more hazardous or dirty the environment, the more frequently it should be tested. Refer to our Sensing Cable Care and Maintenance Guidelines and learn how to clean your cables and test your system.